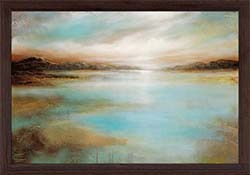 FramedCanvasArt.com offers a plethora of framed art prints from a wide variety of different art styles. 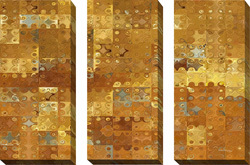 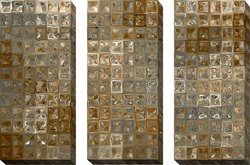 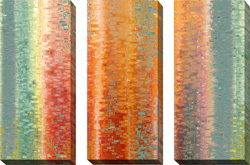 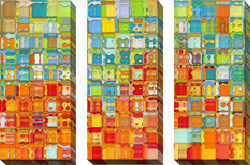 Without a doubt, one of our most popular and fascinating categories is abstract art. 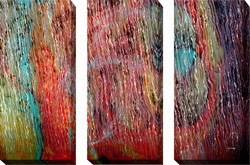 Abstract art marks a serious departure from traditional art; where traditional art styles typically focus on representing their subjects with a certain degree of realism, abstract art attempts to set itself apart from the limitations of reality, perspective, and perception. 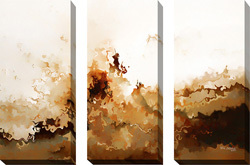 The great thing about abstract art is that it can work with a number of different decor styles and colour schemes; from modern contemporary to many traditional styles. 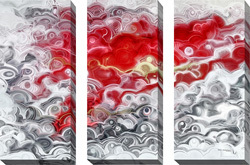 Abstract art prints can also be a fantastic way to express yourself, getting in touch with the more whimsical side of your personality. 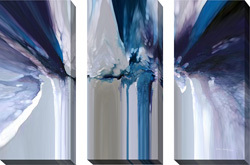 What better way to consider decorating your home than by joyfully stocking your walls with some truly original, abstract art prints? 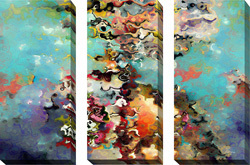 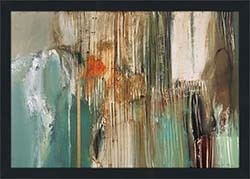 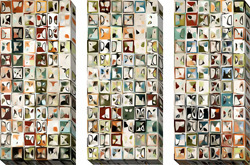 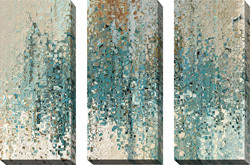 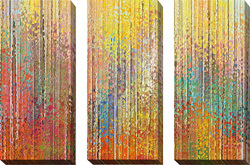 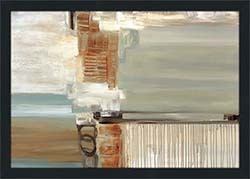 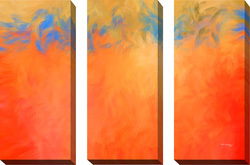 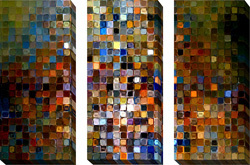 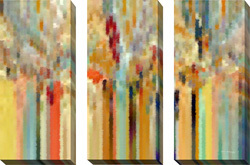 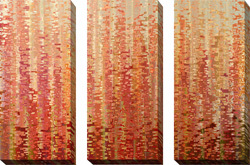 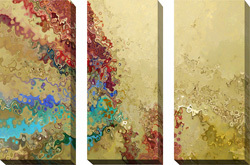 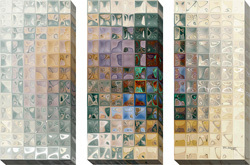 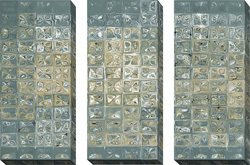 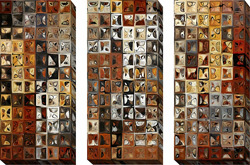 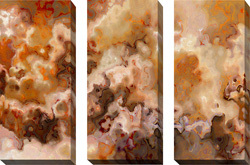 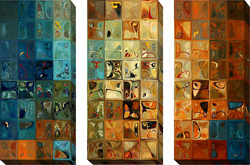 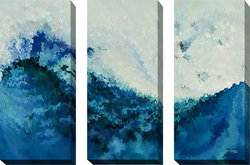 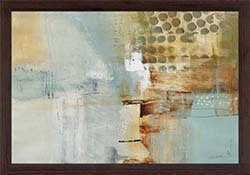 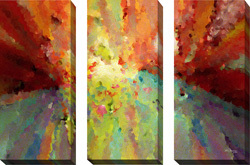 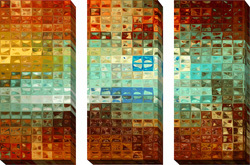 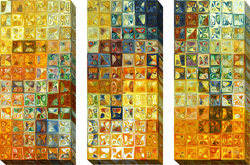 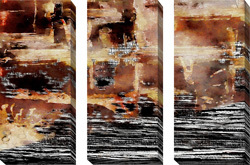 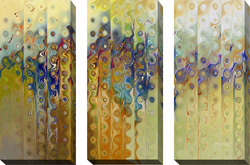 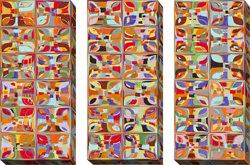 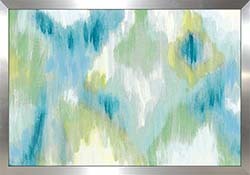 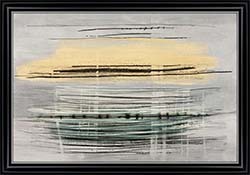 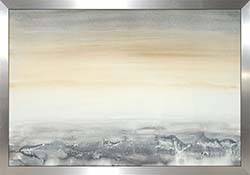 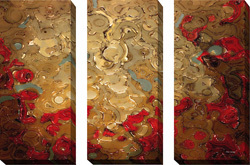 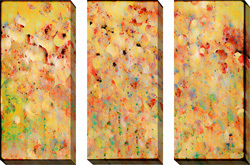 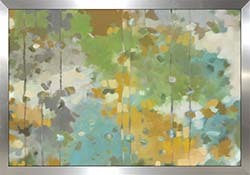 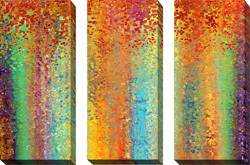 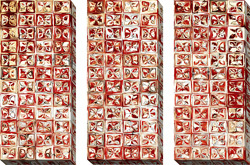 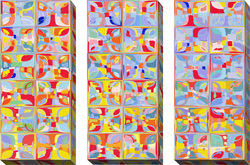 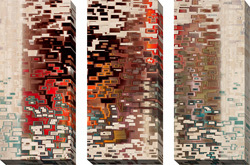 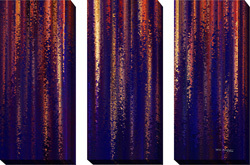 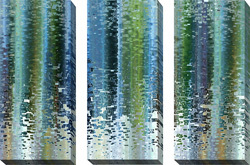 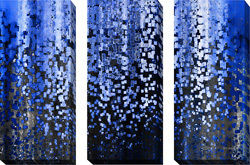 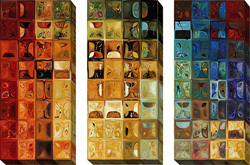 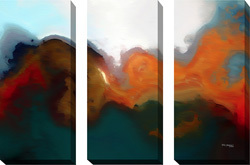 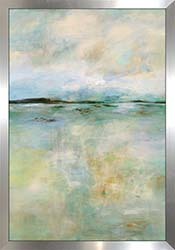 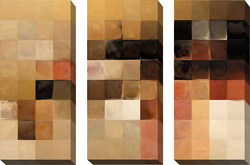 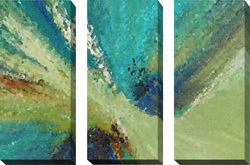 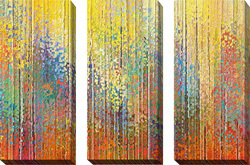 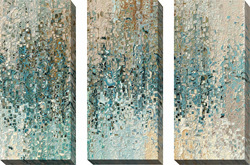 FramedCanvasArt.com carries an impressive selection of abstract art prints. 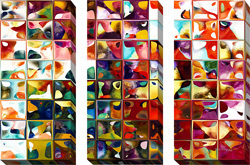 You will find that our abstract art prints come in a wide selection of sizes and an even wider selection of artists, providing you with one of the most complete collections of abstract art prints on the web. 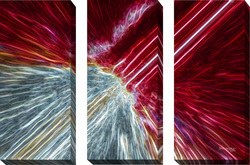 Every one of our abstract art prints comes professionally framed, canvassed, and ready to hang wherever you see fit, and with our long history in framed art, we ensure you the highest quality product. 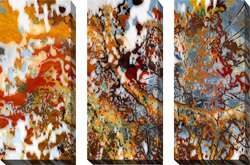 If our abstract art prints challenge and excite you, we encourage you to contact us at 1-877-480-7189 to place an order for your print today. 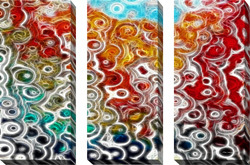 We will ship your abstract art print to anywhere in North America. 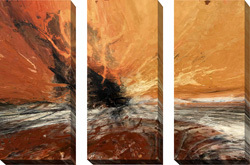 For more fantastic contemporary art, take a look at the works of Andy Warhol, Salvadore Dali and Angelina Wrona.